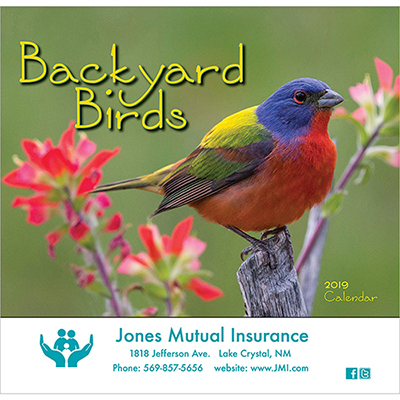 Calendars work to provide targeted advertising 365 days a year by continually displaying and promoting your logo! Great for auto dealers, auto body and repair, aftermarket auto parts stores, car clubs and enthusiasts, tire stores, etc. 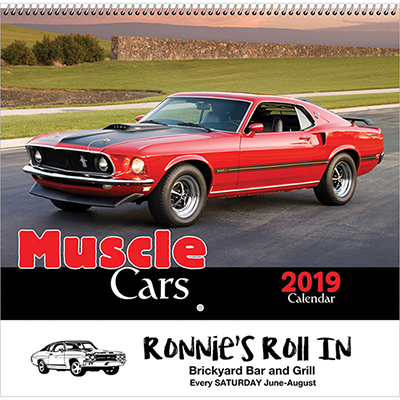 The promotional Muscle Cars Wall Calendar is a must-have pick for your business promotion. Featuring a collection of classic cars, it is the perfect giveaway for car clubs and tire stores. 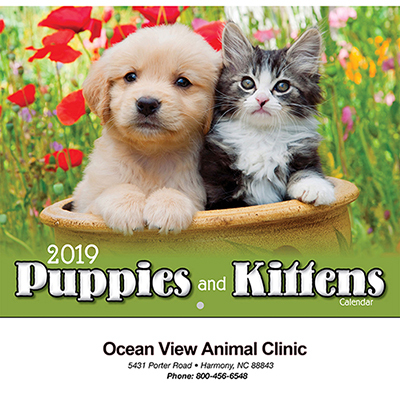 These calendars have additional space to note down reminders and appointments. The spacious imprint area can feature your logo and advertising slogan. Call us to grab this promotional item for your business! 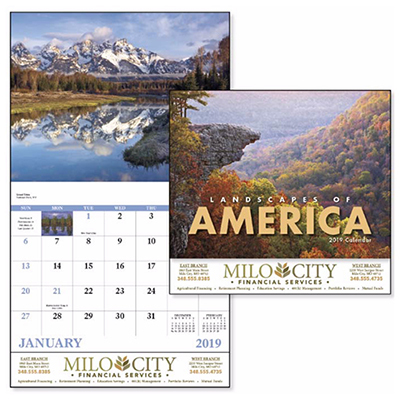 "This calendar looks just in place at my car dealership and I've seen some customers admiring the beautiful cars on every page." "Beautiful calendar. Easy way to get attention for my brand. " 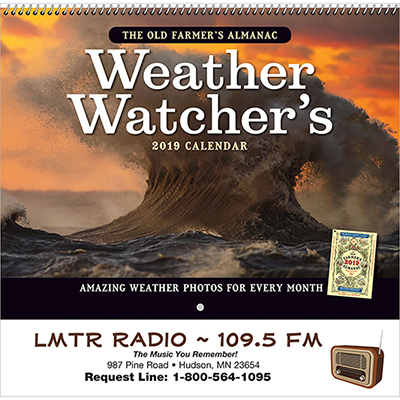 The ideal calendar for car enthusiasts!